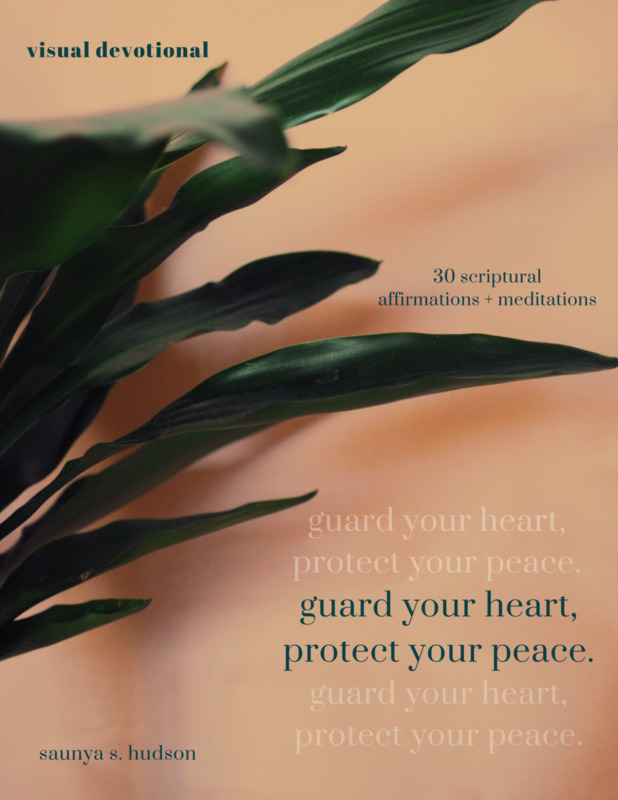 "guard your heart, protect your peace"
"guard your heart, protect your peace" visual devotional is a visually calming resource filled with 30 encouraging affirmations paired with scriptures, beautiful images, and thought prompts for you to meditate on, memorize and hide in your heart. Use it as a tool to re-center, calm your overwhelming emotions, and remind yourself how loved you are. Includes plenty of space to journal and write your prayers. Please Note: This is an electronic download. You will receive the link to your download in your email immediately following purchase. This e-book is compatible for use with a Kindle, iPad, and any smartphone, e-reader or tablet device. No refunds are being issued after purchase. If there is an issue with retrieving your book, please contact me. Already know which e-book you want? Click a thumbnail below to quickly purchase. Want to know more about what's inside or to add more than one e-book to your cart? Scroll down for full descriptions. 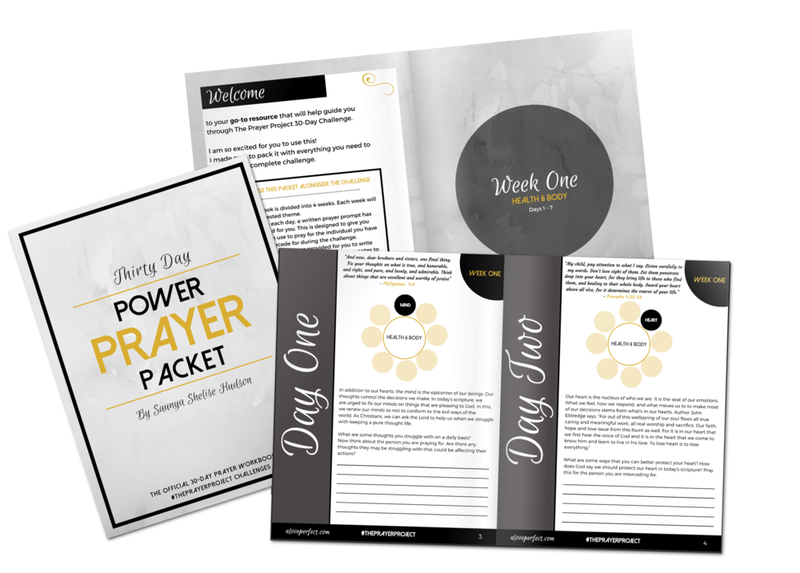 "30 DAY POWER PRAYER PACKET"
Please Note: This is an electronic download. You will receive the link to your download in your email immediately following purchase. This e-book is compatible for use with a Kindle, iPad, and any smartphone, e-reader or tablet device. No refunds are being issued after purchase. If there is an issue with retrieving your packet, please contact me. 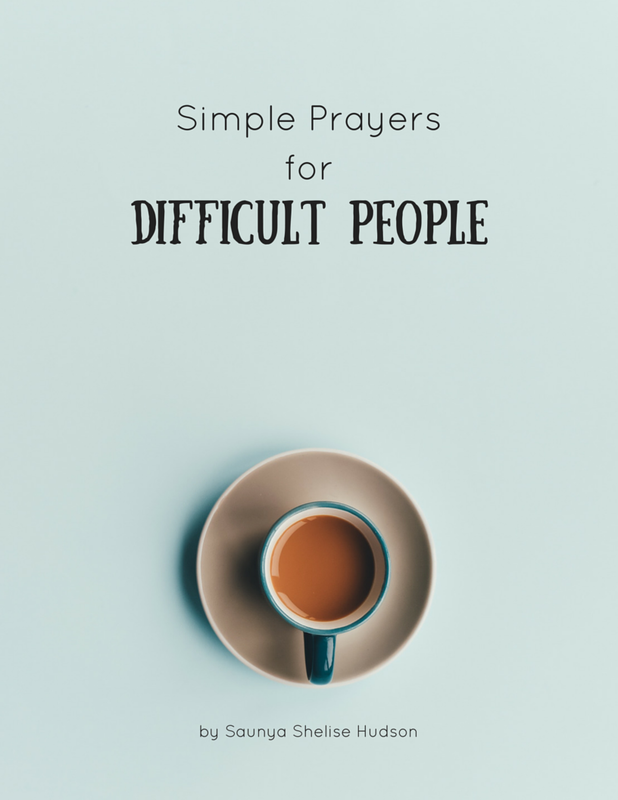 "Simple Prayers For Difficult People"
E-book: Simple prayers that will help you deal with "hard to deal with people"
"Simple Prayers for Difficult People" Includes: Prayers that will help you deal with "hard to deal with people" on a regular basis. 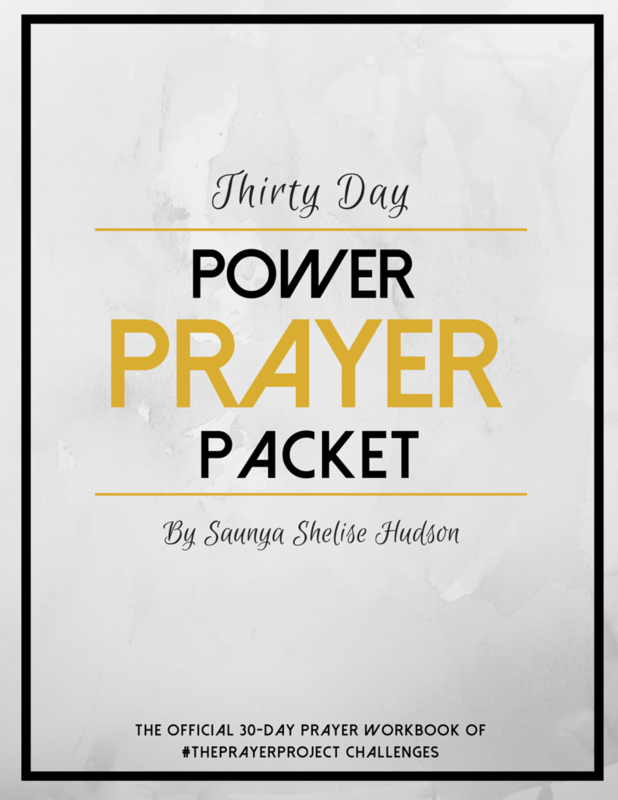 Inside are 20 easy prayers that you can quickly pray when dealing with people who are liars, judgemental, pessimistic, gossipers, condescending, stereotypical, arrogant, and selfish just to list a few. We can't afford to lose our heads! So let's regain our strength and power by going straight to God. Each prayer is also matched with a scripture. 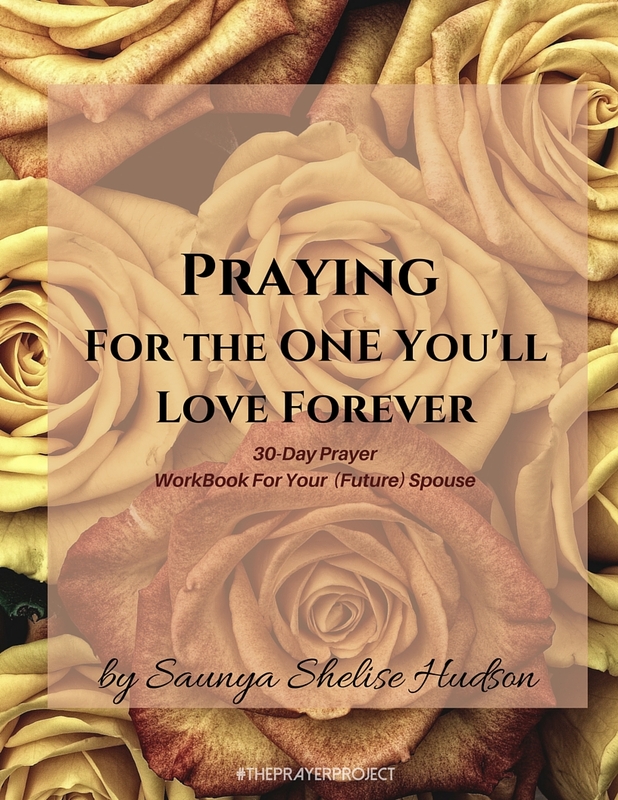 "Praying For The One You'll Love Forever"
30 days of topics and scriptures related to marriage //A different theme for each week (Temple, Character, Submission, Destiny) and a new topic each day // Quotes on love by a few of my favorite authors // 30 devotionals that thoroughly dive into the topic for the day // Writing prompts & suggested scripture readings to help you further explore the topics // Space for you to write your thoughts, notes and responses to each devotional. // 44pgs.